Chuck Miller is a nationally recognized design-build custom builder and remodeler with 50 years of construction industry experience. Chuck Miller is an National Association of Home Builders Master Instructor. need to insure that they survive and thrive beyond 5 years. 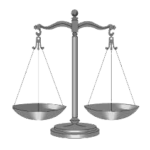 neutral mediation or arbitration process. 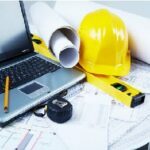 Chuck Miller Consulting also provides Construction Project Management Services for Owner-Builders. 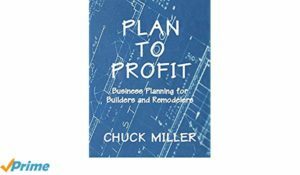 Chuck Miller Consulting LLC provides construction consulting including Business Planning and Coaching for Builders, Remodelers, and small construction businesses; Mediation, Arbitration, Independent Decision Maker, and Expert Witness Services; and Construction Project Management for Owner-Builders. Our clients are small volume builders, remodelers, and construction trade contractors; government licensing board, attorneys specializing in construction related issues, and owner-builders undertaking residential or light commercial construction projects. Click on the titles below to learn more about our services. Chuck Miller Consulting LLC shared a link. I encourage you to not only click on the link below and read the article, but to also invest the 31 minutes of your time to watch the video. All stakeholders from the BUILDER KB Home ProjeKt share insights delivered in the home. Today the construction industry is facing a major problem: a significant shortage of qualified labor. 82% of National Association of Home Builders members think labor costs and availability are their biggest issues. 1.5 million residential construction workers have left the industry since the recession. 93% of contractors think their businesses would grow in the next year if not for difficulties in hiring skilled laborers. 3. Trend Toward More Mediation Over Litigation. If you would like to schedule a meeting with Chuck.